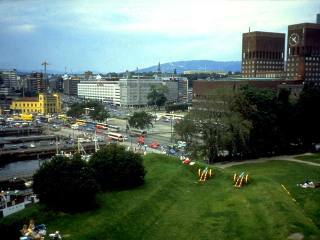 Oslo is set at the head of the Oslofjord amongst forests and mountains. 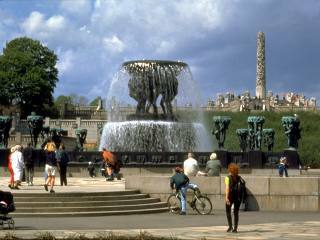 As Norway's capital city, Oslo, is an eclectic mix of neo-classical structures, modern buildings, theatres, shops and waterfront cafÃ©s. 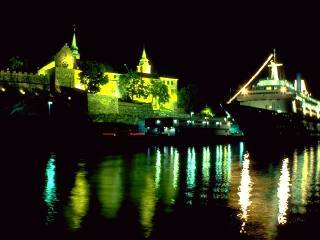 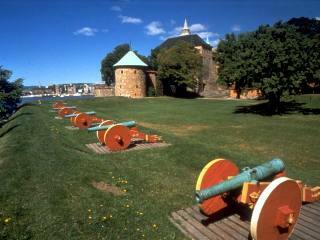 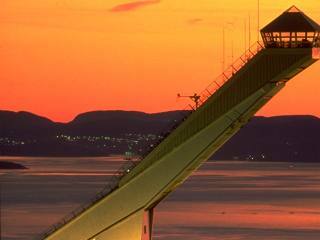 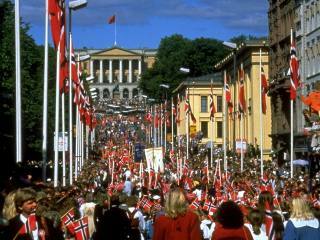 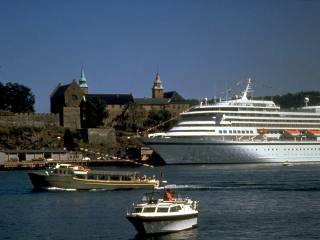 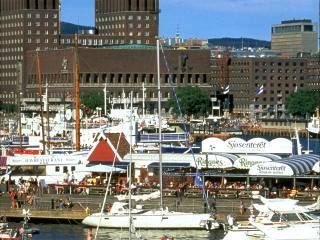 A compact and friendly city, Oslo is a popular destination for both leisure and business travelers.